Chuen Fei has more than 18 years’ experience in Enterprise Risk Management (ERM) including implementing Corporate Risk Governance and Assurance, Risk Universe, Risk Assessment, Risk Monitoring, championing Project Risk Management for major projects, facilitating Control Self Assessment, Incident Reporting and Fraud Risk Management. He was awarded the Standards Partners Merit Award by SPRING Singapore in 2013 for representing Singapore Working Group in the ISO31000 International Standard. 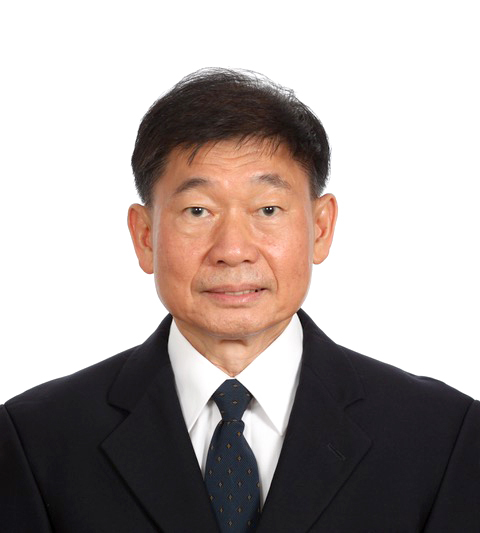 Chuen Fei had worked at ST Engineering and various Business Units in different capacities for 36 years including Defence Engineering Product Design and Development as Assistant Director (Engineering); Manufacturing as Deputy General Manager; Guided Systems Integration as General Manager, Business Excellence (SQA System); and Productivity Improvement as Vice President (Business Excellence and Risk Management). Chuen Fei has a Master of Science in Industrial Engineering; Master of Science in Management of Technology from NUS; Bachelor of Mechanical Engineering degree from University of Singapore and a Graduate Diploma in Business Administration. He had also completed the ACTA (Advanced Certificate in Training and Assessment) from IAL (Institute for Adult Learning) in 2014 and has been awarded in June 2017 PSCMC (Professional Singapore Certified Management Consultant) from Tuv Sud Pte Ltd.